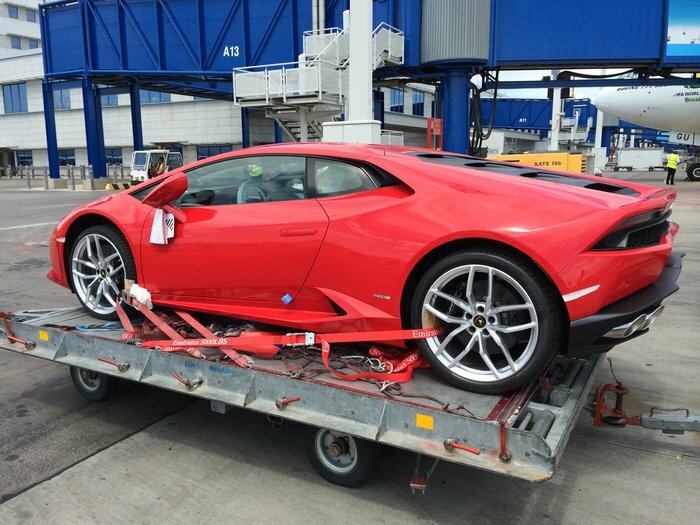 Lymberpa SA is proud to be the official transport and freight forwarding agent of Lamborghini for Greece. 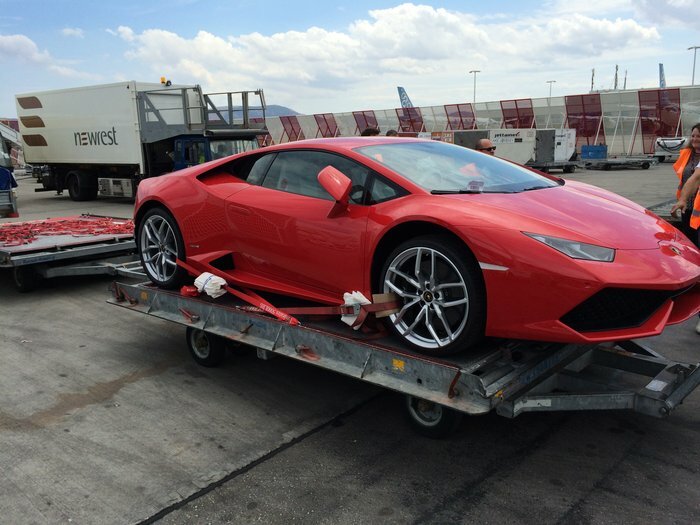 Recently the company has managed to undertake the project of shipping one Lamborghini Huracan model from Athens airport to an overseas client. 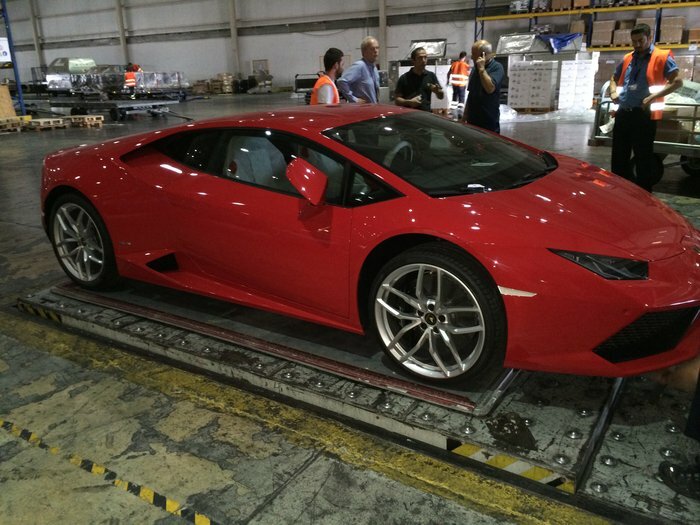 The entire project was a huge success having received complete satisfaction of both Lamborghini Greece and its final ecipient-buyer for smooth handling on all operations.